The annual sportive Selby cycle event took place yesterday with competitors riding in categories of either 30, 60 or 100 miles. The event saw 1,000 local participants take part to raise awareness and fund vital cancer research right here in Yorkshire. The event is mostly set up and run by volunteers and as always was a great success. 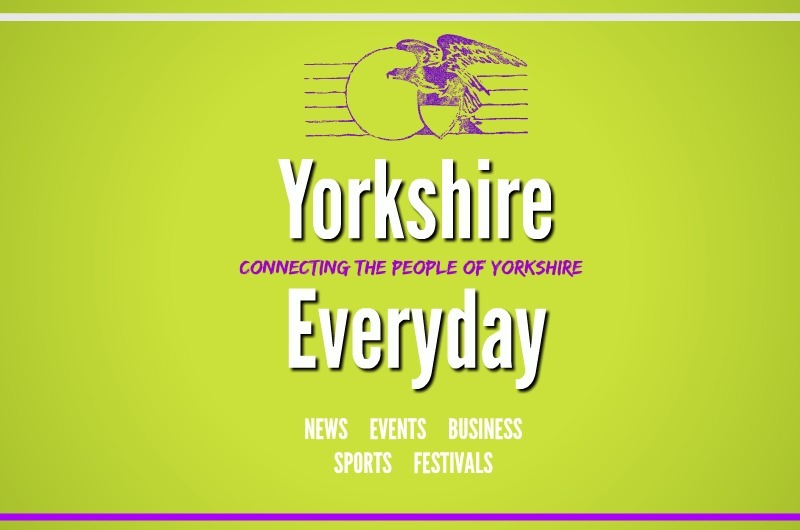 527 people are diagnosed with cancer in Yorkshire every week. The Sportive event was hoping to reach a target of 10,000 raised for the cancer awareness charity. Rob Reilly said it was a great but very tough ride, he raised a great total of £630. It was great that lots of volunteers pitched up stalls for much needed refreshments during the ride. The race saw riders finish and collect their race times via a chip method from Selby Railway and Sport Social Club. The full results can be seen on the official website accessed by the facebook page.